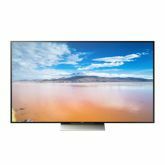 Compare 4K Televisions manufactured by World's best TV Brands. Check the detailed specifications with prices and ratings. 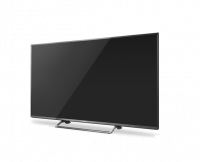 You can see list of our 4K TV India - Xiaomi vs Samsung vs Sony vs Panasonic below, perform Side-by-Side comparison. If you need further help, do have a look at Conzumr Guides and Tips. Alternatively you can view all Television to choose your own favourites. 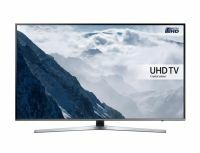 Experience all your favourite TV programs and movies in 4K UHD resolution on this Ultra HD Smart TV from Samsung. 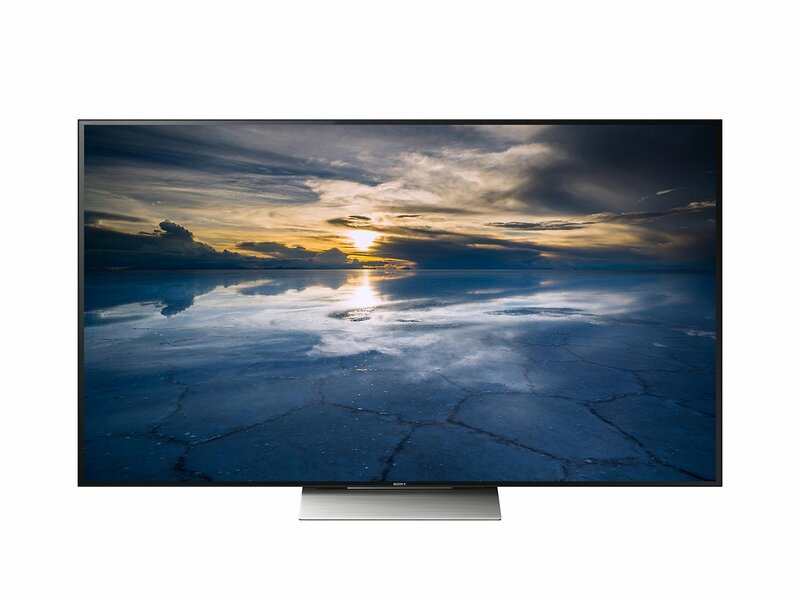 Featuring HDR Premium, this TV makes almost all content look sharp and clear. The Active Crystal Colour technology offers more true-to-life colors and reduces power consumption. With the Smart Hub feature, you can quickly access a wide range of content on your smart TV directly from the Internet. Thanks to the UHD Picture Engine, this TV steps up the picture quality of almost all your contents to near UHD level. 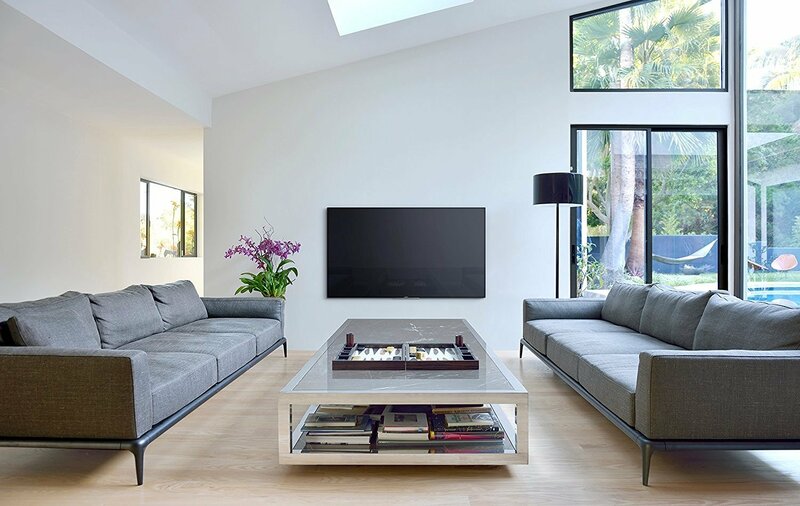 Experience an unequalled standard of television picture quality with the Panasonic Viera TH-55CX700D. 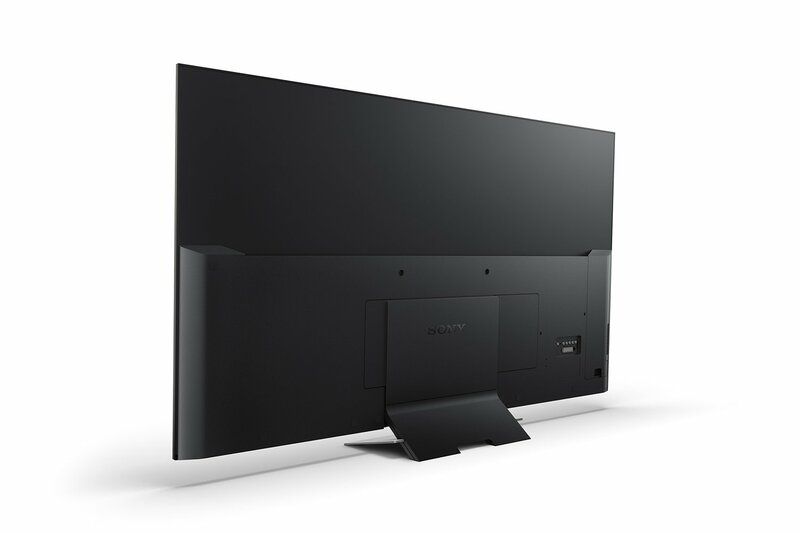 The Hexa Chroma Drive uses advanced processing and 6-Colour Reproduction which is a unique Panasonic technology to transport you and your family into an entirely new world of pleasure viewing. 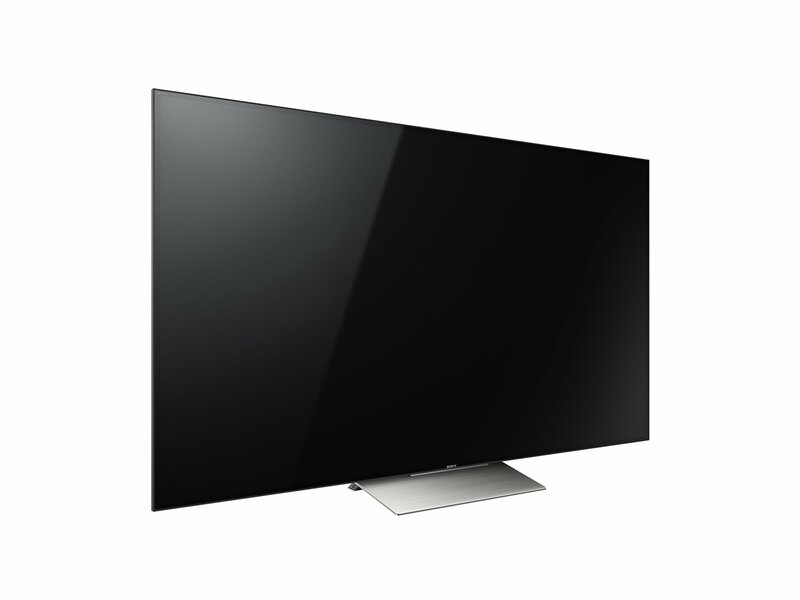 It delivers an impeccable quality of richer, brighter and sharper images for an unblemishable television experience. 55 " L55M5-AI : 55 "
55 " UE55KU6470UXXU : 55 "
55 " KD-55X9300D : 55 "
55 " Viera TH-55CX700D : 55 "
To Recieve updates and possible rewards for Panasonic Viera TH-55CX700D please sign in. To Recieve updates and possible rewards for Television please sign in.